Coldwell Banker Commercial Benchmark: Is Downtown Revitalization Important to Jacksonville’s Future? 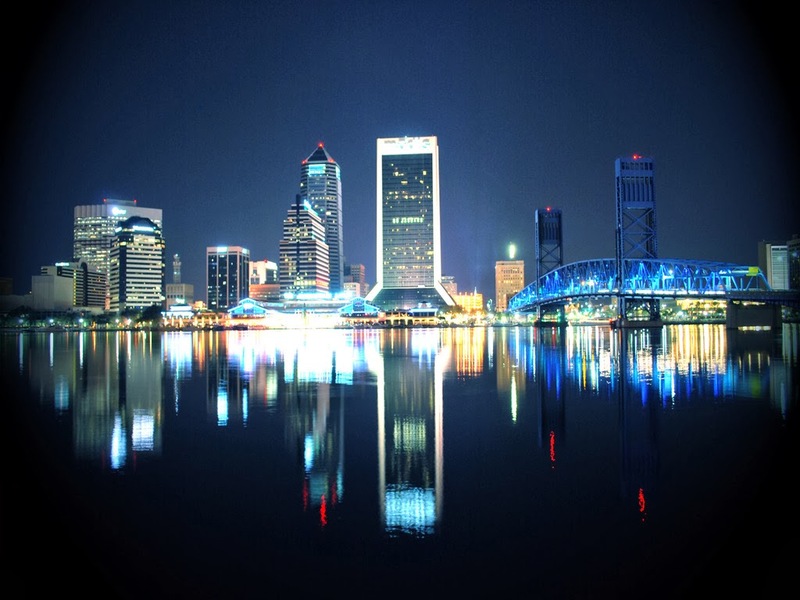 Is Downtown Revitalization Important to Jacksonville’s Future? Why could this be applicable to Jacksonville? When I moved to Jacksonville in 1982, Jacksonville was experiencing a brain drain as many baby boomers were moving to major metropolitan areas like Atlanta and New York seeking a more vibrant environment. However, many moved back in the late eighties as economic development picked up and amenities previously only available in those other major metropolitan areas became available in Jacksonville. This was because of the aggressive growth policies adopted by the City administration. Jacksonville has long been a multiple nuclei city. In addition to the Downtown, the Jacksonville Beaches have been a nucleus for many years. More recently, another nucleus has developed in the St Johns Town Center area of southeast Jacksonville. We may be seeing a nucleus developing around the River City Marketplace in north Jacksonville. And soon another nucleus for the metropolitan area could develop in St Johns County. As additional nuclei have developed, Downtown has declined further and further. None of the other present or potential Jacksonville nuclei come close to Downtown in their offerings of arts and cultural resources. For those of you worried about tax dollars, consider this statement from the article: “Those that are losing younger residents … have begun paying a price. The areas hardest hit are already closing schools and sharply reducing their projections of school children… Volunteer fire departments may become a thing of the past, and office vacancy has reached 19% in Westchester County and 11.5% on Long Island…” That has direct impact on community services for the remaining residents and both municipal government receipts and expenses. And Downtown has historically generated more revenue than expenditures in the area, the surplus of which goes to the suburbs. So, maybe Downtown is important even if you don’t live there or ever go there. My colleague, Ramonda Fields, recently blogged that Downtown is Developing!. I would suggest that even more effort and resources are needed to revitalize Downtown if we don’t want to go the way of the New York suburbs. A revitalized Downtown may be necessary for the City as a whole to reach its potential.